Spelling peace and tranquility, the very word a??Yogaa?? is derived from the Sanskrit word a??Yuja? ?, which means to join or can men take hydroxycut max for women. unite; a union of the individual self with the cosmic consciousness. Despite almost a century of research, the earliest beginnings of yoga are unknown, and although it is said to be as old as the rise of complex civilization, there is no physical evidence to support this claim. However, what we do know is that yoga originated in India almost 5,000 years ago. The discovery of the Indus civilization, the largest civilization in early antiquity in the early 1920s was a surprise sprung upon the world by archaeologists. Depictions on soapstone seals strongly resembling yogi-like figures and many other finds show the amazing continuity between that civilization and later Hindu society and culture. The history of yoga can be broadly categorized into Vedic, Pre-classical, Classical and Post-classical. Vedic Yoga or Archaic Yoga, had people believing in a ritualistic way of life where they turned to rishis or Vedic yogis for illumination. fluoxetine reviews In its pre-classical period, yoga found its way into Buddhism, with Lord Buddha being the first to learn yoga. The history of modern yoga is widely believed to have begun at the Parliament of the Worlda? ?s Religions held in Chicago in 1893, when the then young Swami Vivekananda made a big and lasting speech Order glucotrol cost that left a sizeable impression on the American and global public. 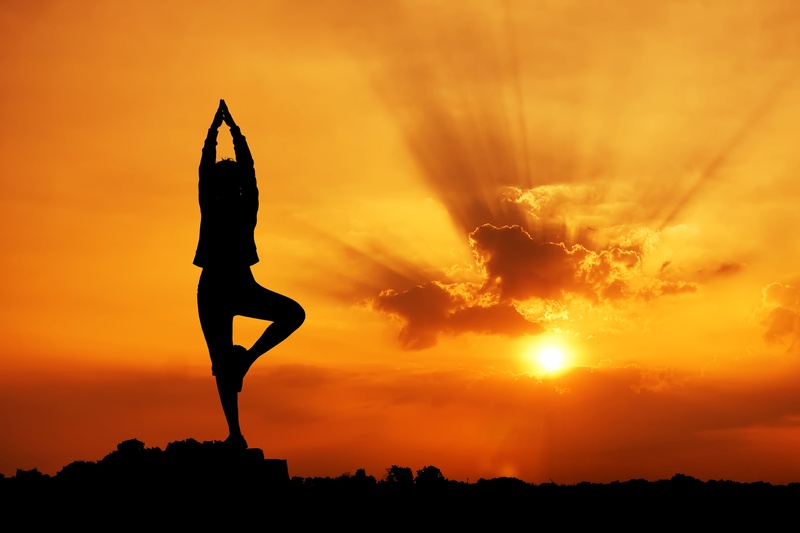 With its physical, emotional, spiritual and mental benefits, yoga has been Indiaa? ?s greatest contribution to the world. The importance of yoga in Indian culture has spread to the world, indeed a gift of love from India!